Serving Milwaukee, Waukesha, and surrounding communities. 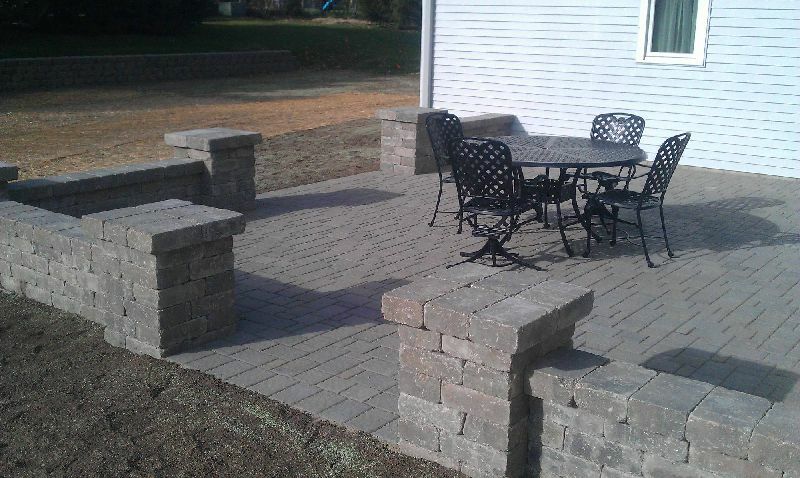 Bob's Grading Inc. has been providing quality grading and landscaping services since 1990. We use only the finest quality products and purchase them from local suppliers. The company mission is to provide the highest quality service with the greatest value. The results you can see. Thanks for your interest in Bobs Grading! 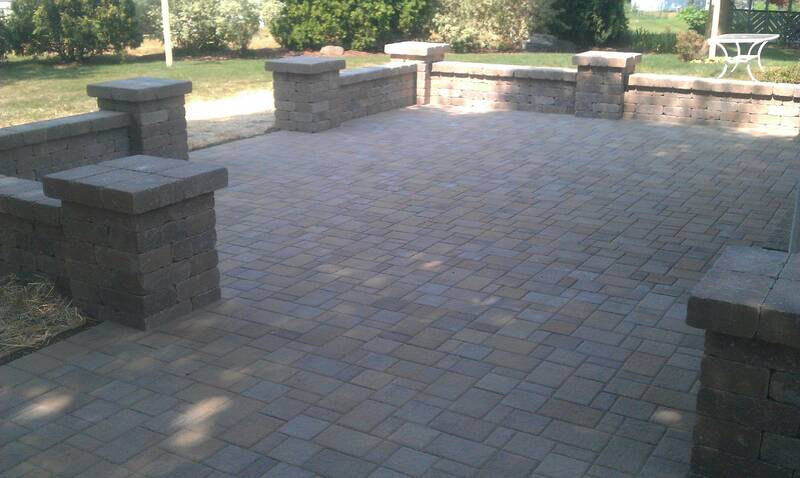 Your dream lawn starts with the perfect grade. •Power Raking: Our Harley Power Box rake creates the perfect seedbed for your lawn. 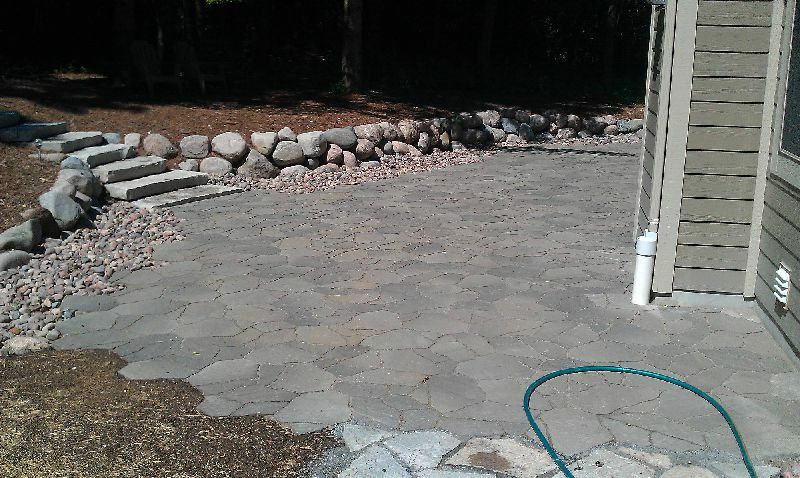 This tool helps grade, level, rake, and remove rock debris from your soil. The power rake allows for more precise machine sculpting of your final grade. 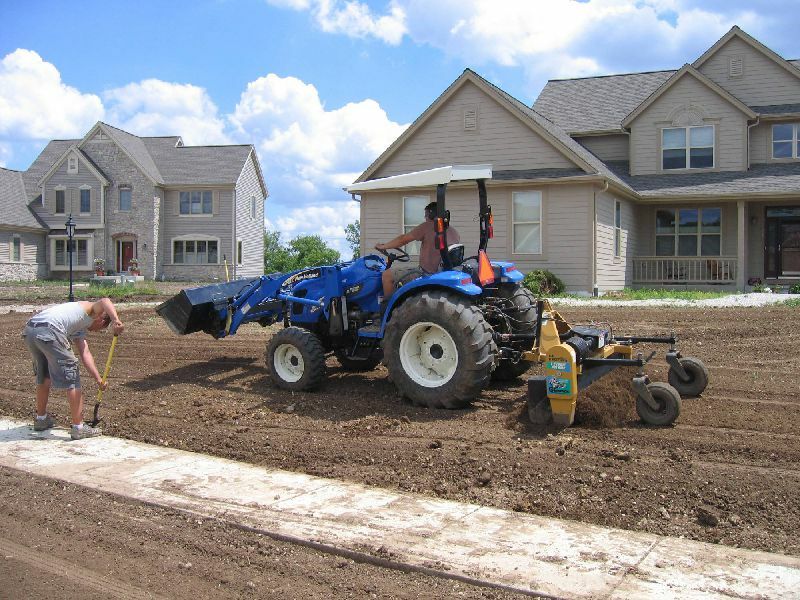 •Seeding/Sod: Bob's Grading uses 60-80 percent bluegrass for our premium lawns. A thick layer of topsoil is key to a healthy lawn. 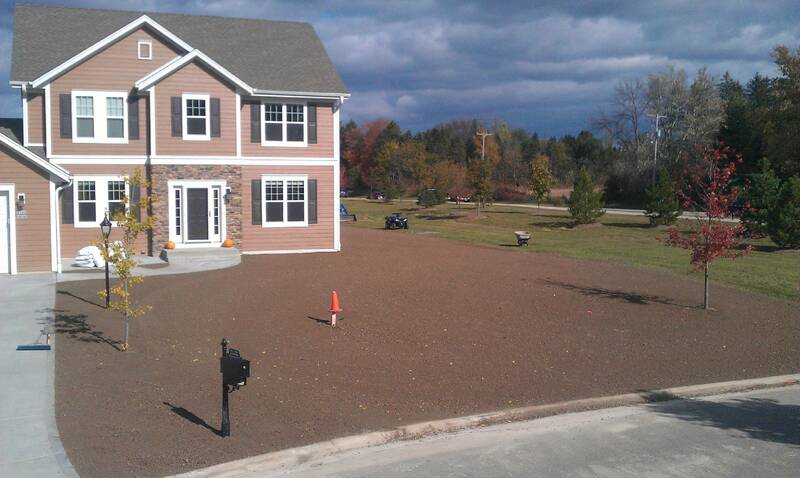 We tailor a unique seed and fertilizer blend to match the conditions of your soil and the time of year it is installed. The seed covering mulch method we prefer for the summer months is chopped and blown straw. 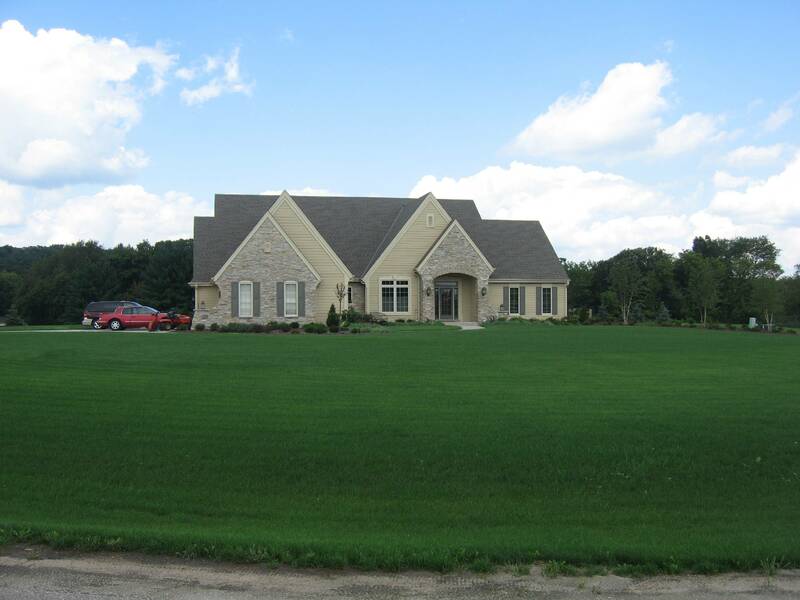 Spring and fall lawn seeding we use a product called Pam-12 for a straw free lawn install. •Lawn Edging: We can add an attractive edge to your planting beds with plastic edging, aluminum edging, natural edging, or stone edging. 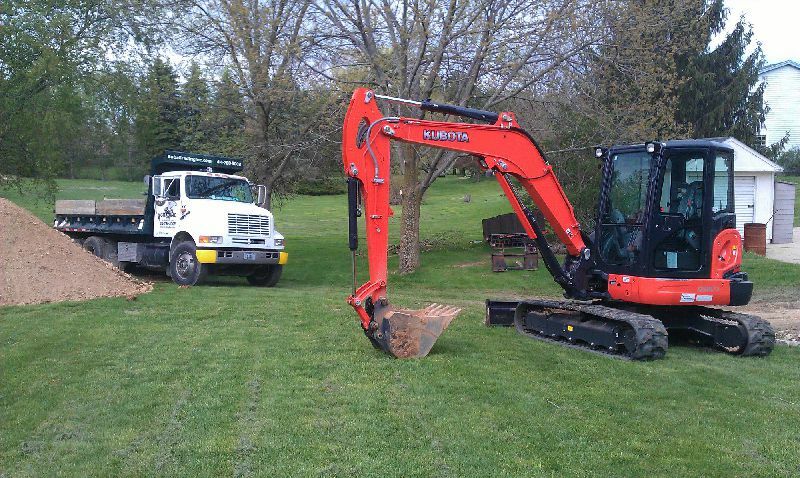 •Drainage Solutions: Let us solve your water problems!!! 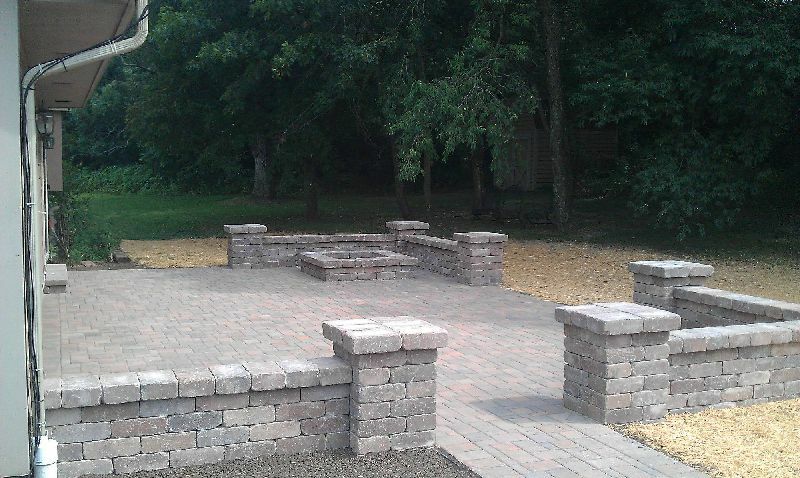 •Mulching: Wood and bark mulches are the tried and true method of creating attractive planting beds. 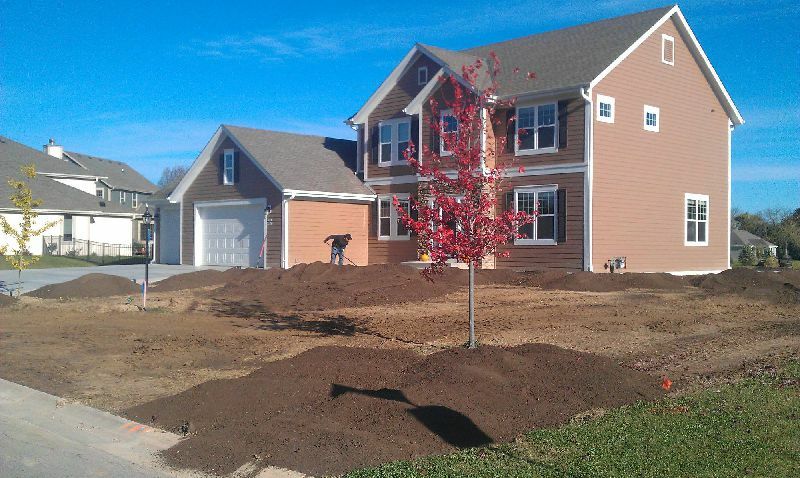 Mulching protects your plants from temperature fluctuations, helps retain moisture, and adds beauty to your landscaping projects. 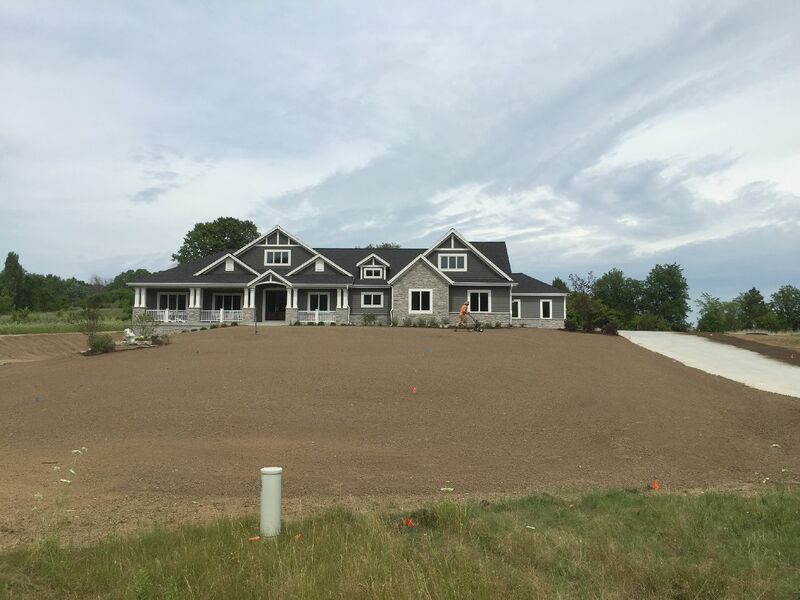 With new home construction on the rise early planning can help make your next grading or landscaping project sail smoothly. 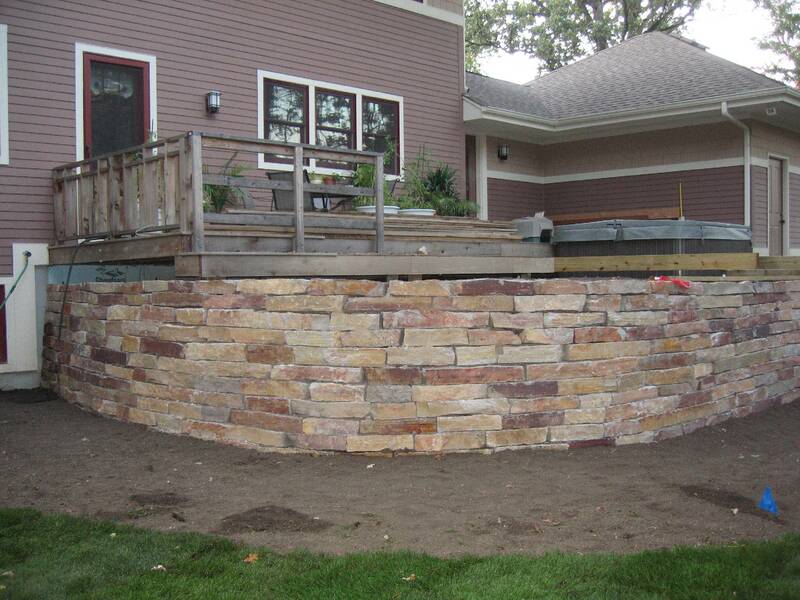 Calling a qualified grading and landscaping company a few months before your desired completion date is recommended. The ideal planting season in SE Wisconsin is rather short with fall and spring being the best seeding times. 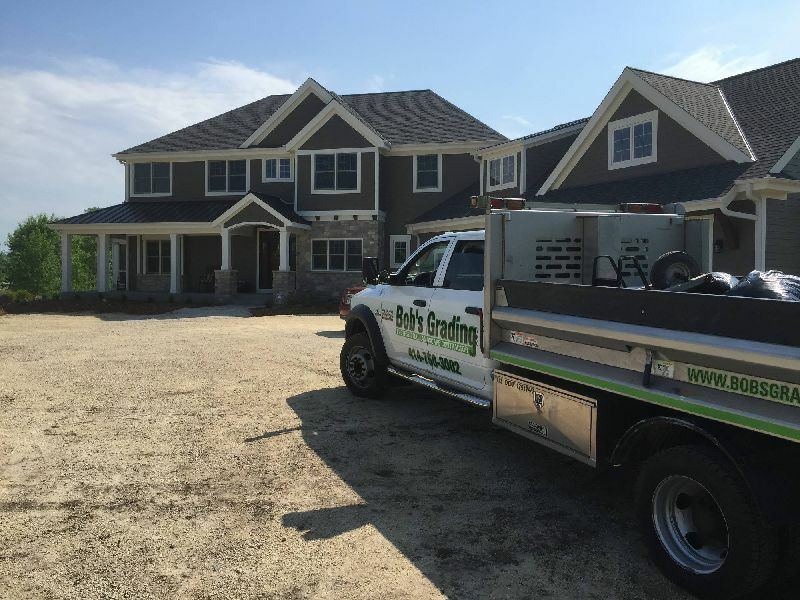 Calling Bobs Grading early will allow you to pick the best time to start your project. 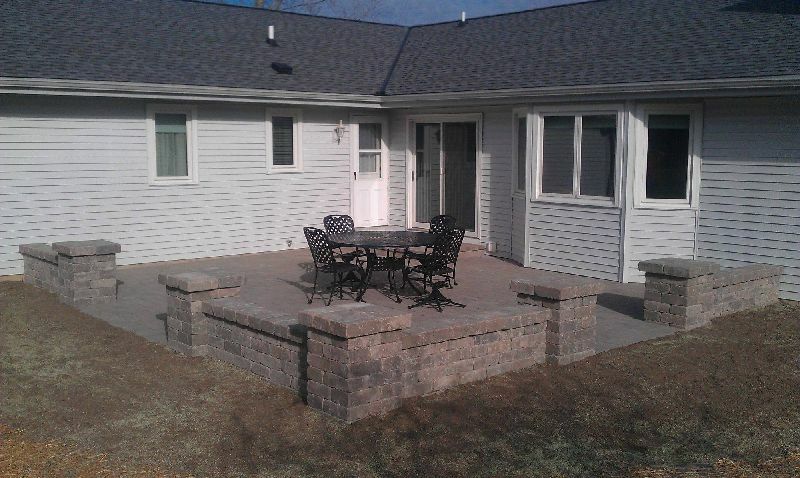 "Serving Mukwonago, Waukesha, Milwaukee and the surrounding area."